When should you break the elbow? 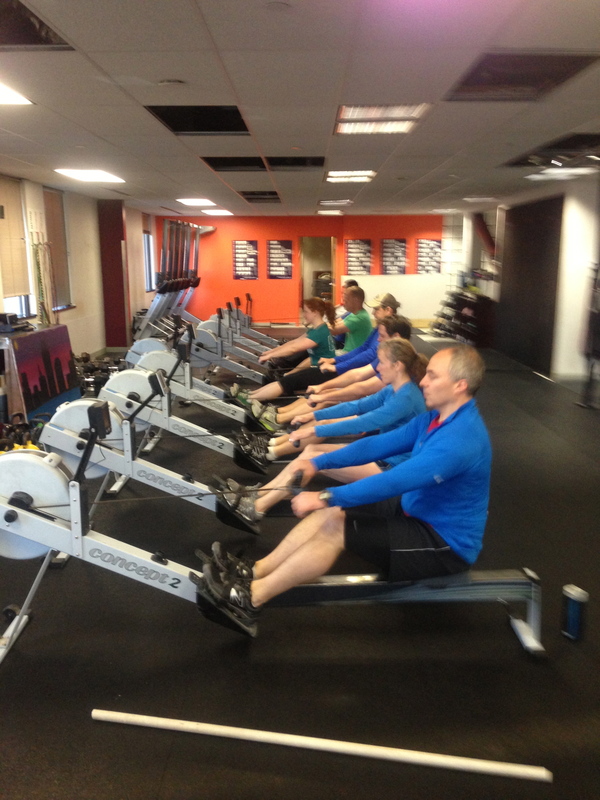 Learn more about the stroke with Renegade Rowing! Great work Chris! Excited to see your progress this Winter!